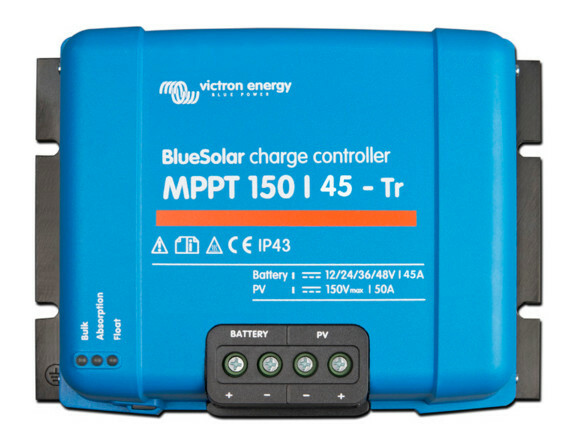 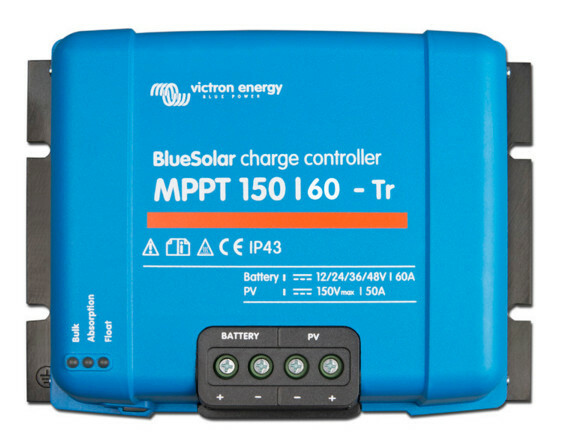 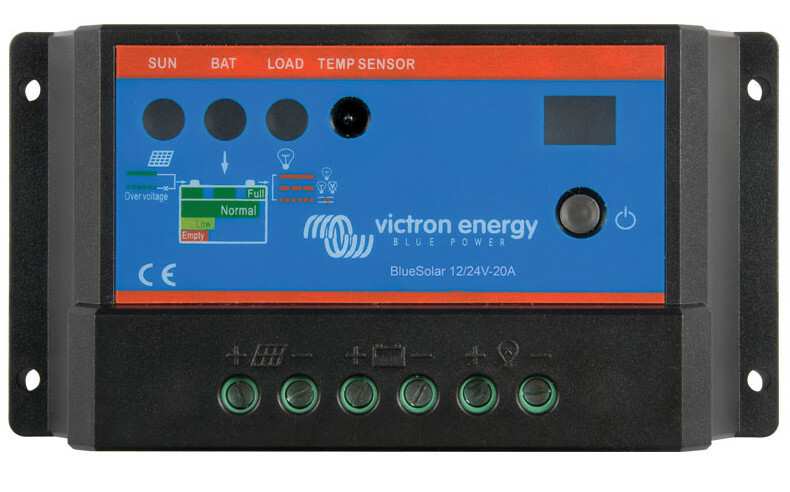 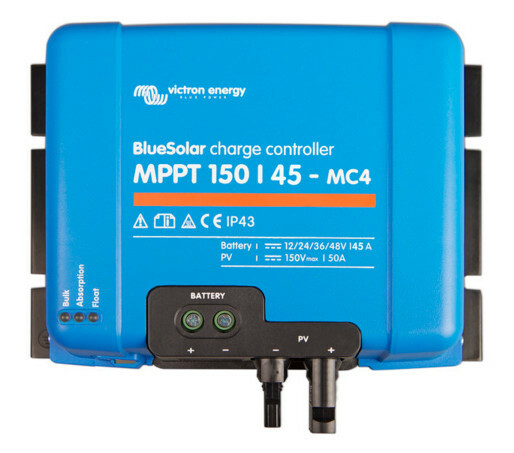 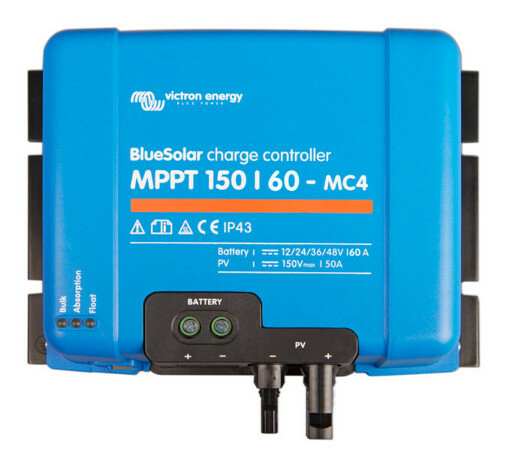 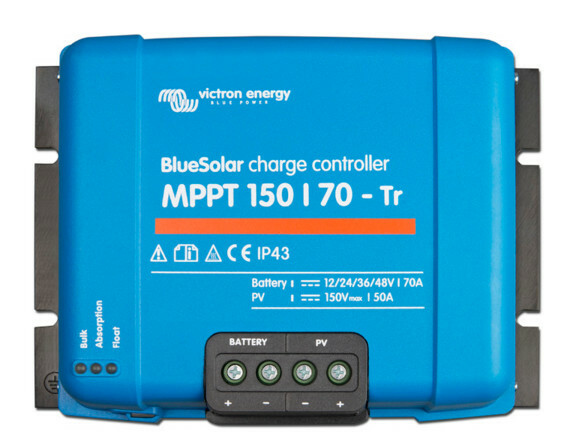 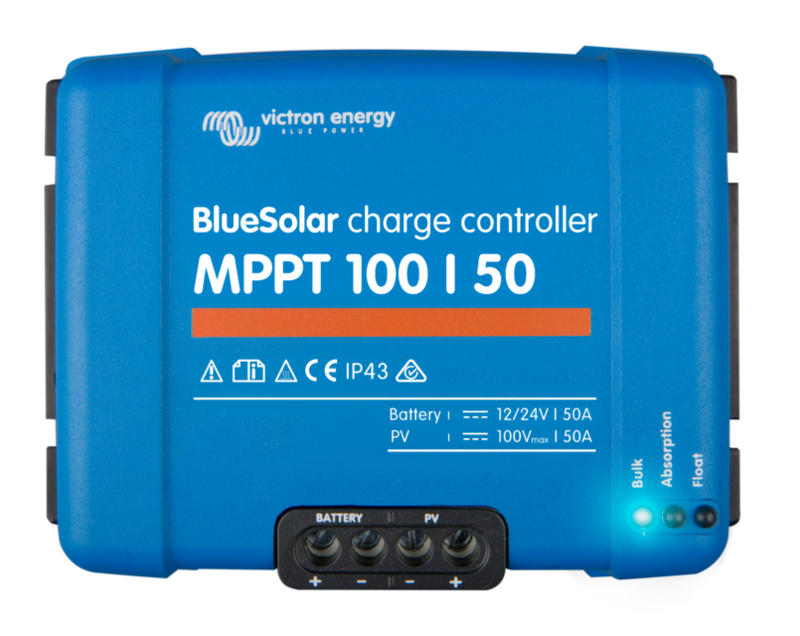 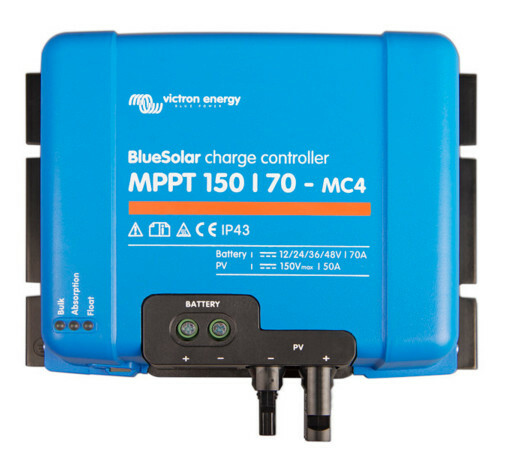 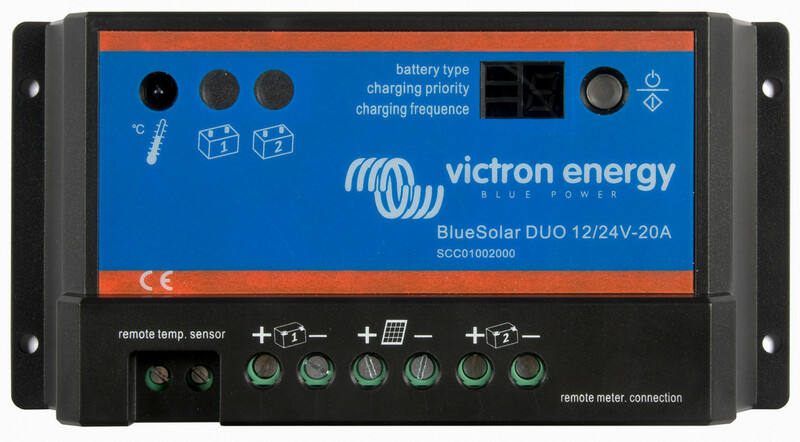 Victron BlueSolar Charge Controller 12/24V-5A. 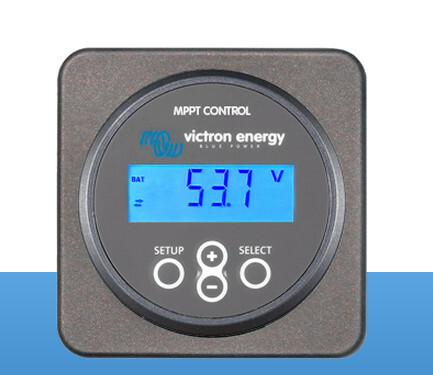 Auto Select Voltage. 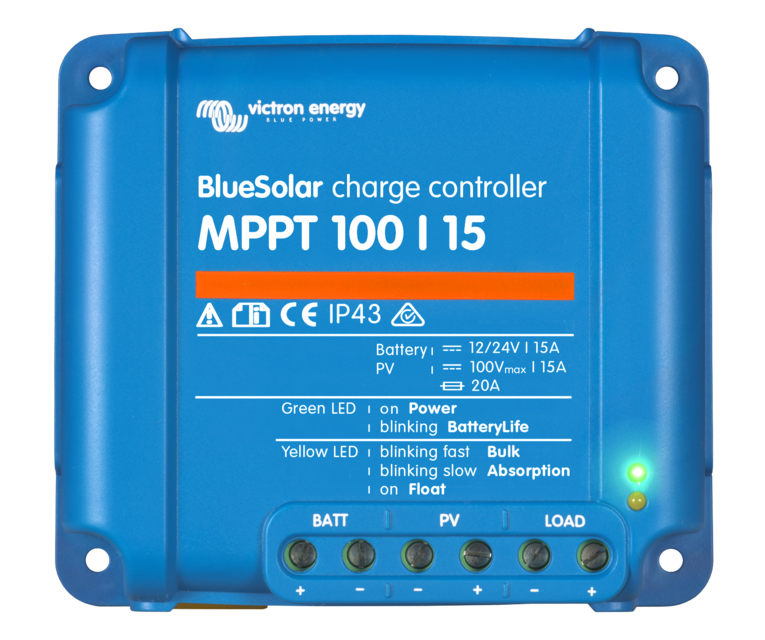 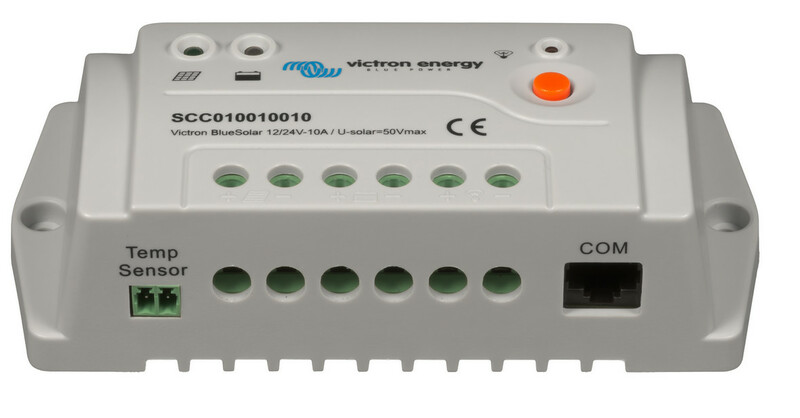 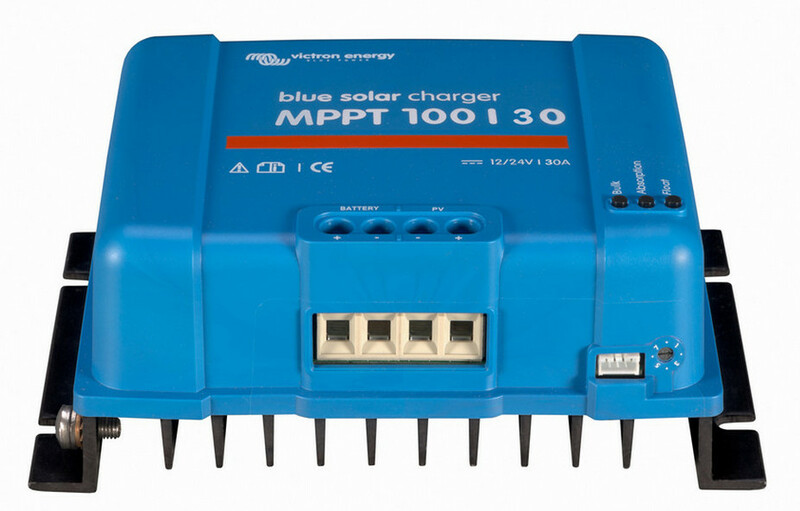 Victron BlueSolar Charge Controller 12/24V-10A. 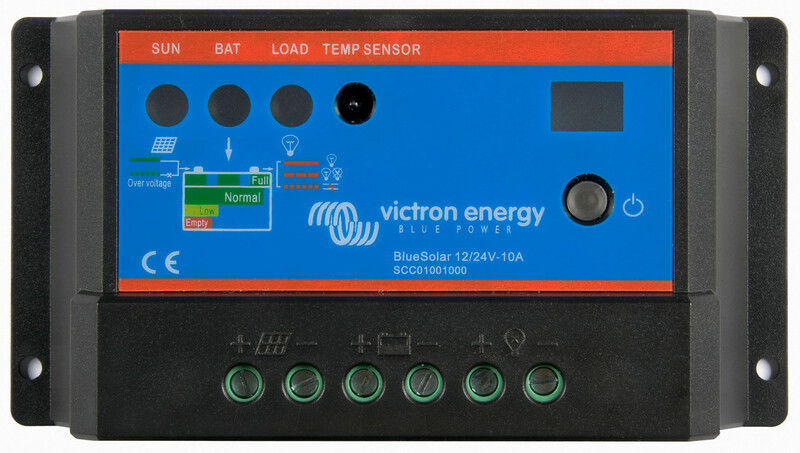 Auto Select Voltage. 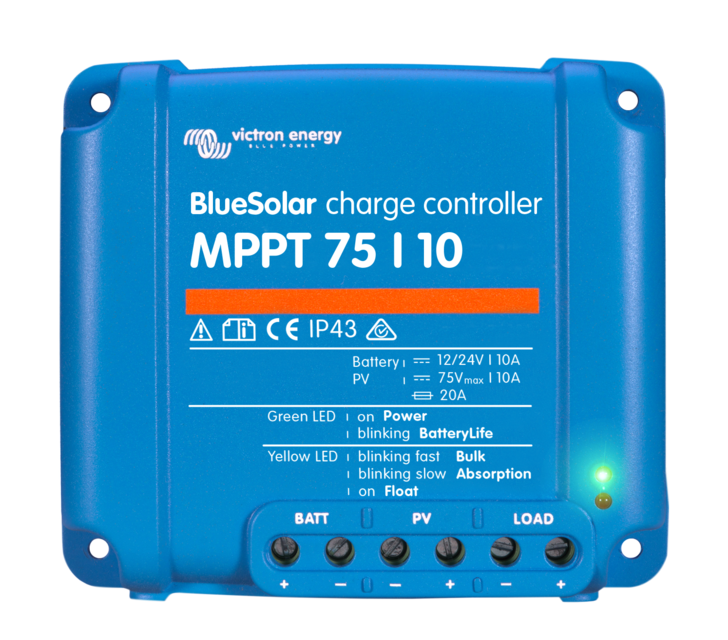 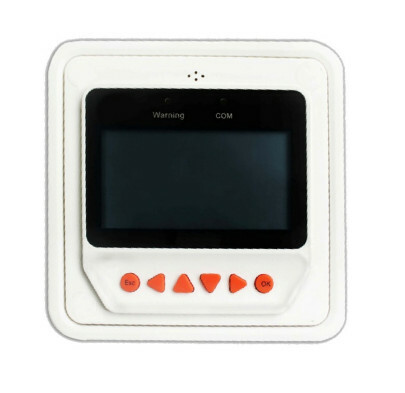 Remote control panel for MPPT solar charge controllers. 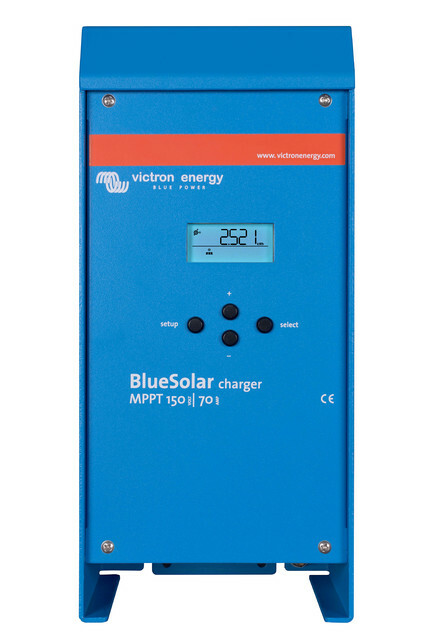 Wireless battery voltage and temperature sensor for Victron MPPT Solar Chargers.